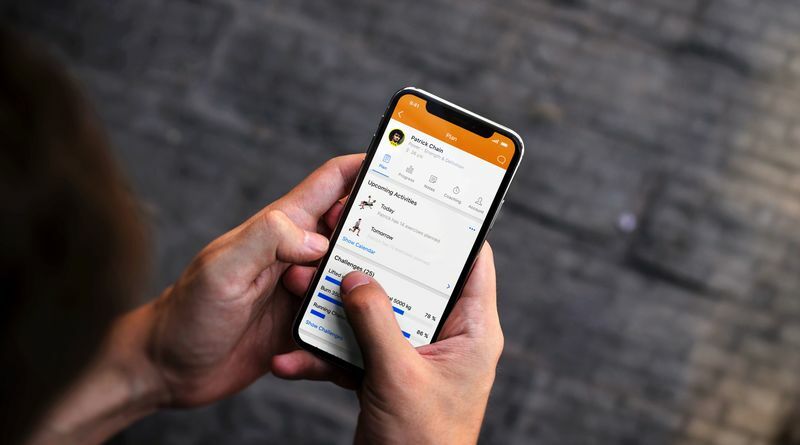 Amsterdam, 14 January 2019 – Virtuagym launched a new version of their Coach app, giving personal trainers access to extensive tools designed to manage and motivate clients on the go. Virtuagym Coach is a scalable version of Virtuagym’s all-in-one coaching software, which helps clubs to grow by combining personal coaching, client communication, member management, automated payments and scheduling. 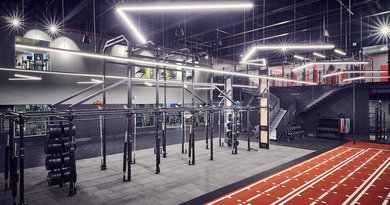 Virtuagym Coach is designed to suit independent personal trainers as well as those employed by a gym, to enable fitness businesses to provide a more personalized digital experience for their clients and members. The app is available to non-clients and is free to use for the first three clients, offering upgrades to accommodate more established businesses. Trainers have access to a wide array of features, including syncing client information directly from their phone into the app, workout guidance, progress tracking, and session tracking. Trainers can store health and fitness details for up to 50 clients. They can also compile extensive intake and injury information as well as session notes, to help them stay organized. The new Coach app is free to download in App Stores today. Virtuagym Coach is available in Google Play (https://play.google.com/store/apps/details?id=digifit.virtuagym.client.android.coaching) and the Apple Store (https://itunes.apple.com/app/virtuagym-coaching/id1202881413).